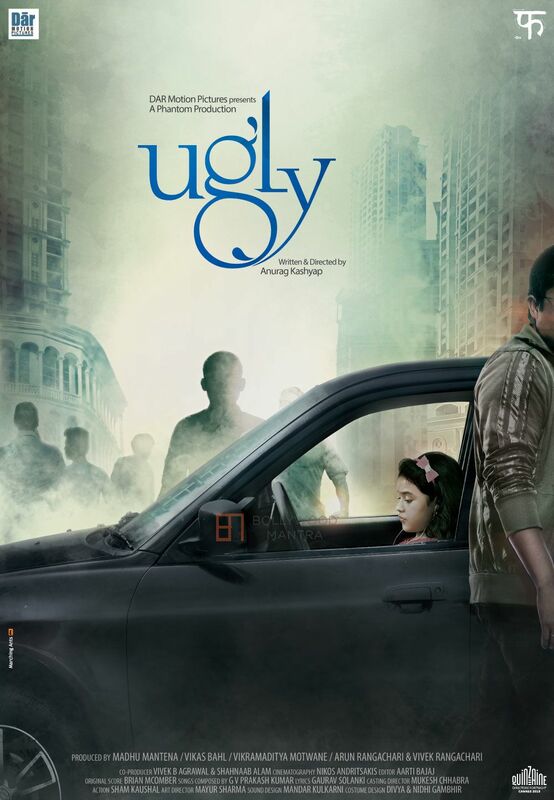 Anurag Kashyap’s Ugly is set for release this Christmas. The film is going to release on 26th December 2014. 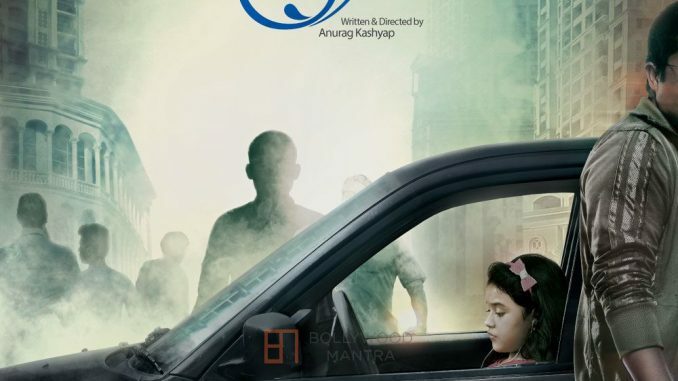 The film was earlier slated to release on September 13th 2014 but got pushed due to a disagreement with the censor board on the no smoking disclaimer on the screen. However, makers have now decided to release the film along with it. The film is much looked forward to and there is a lot of anticipation for it.